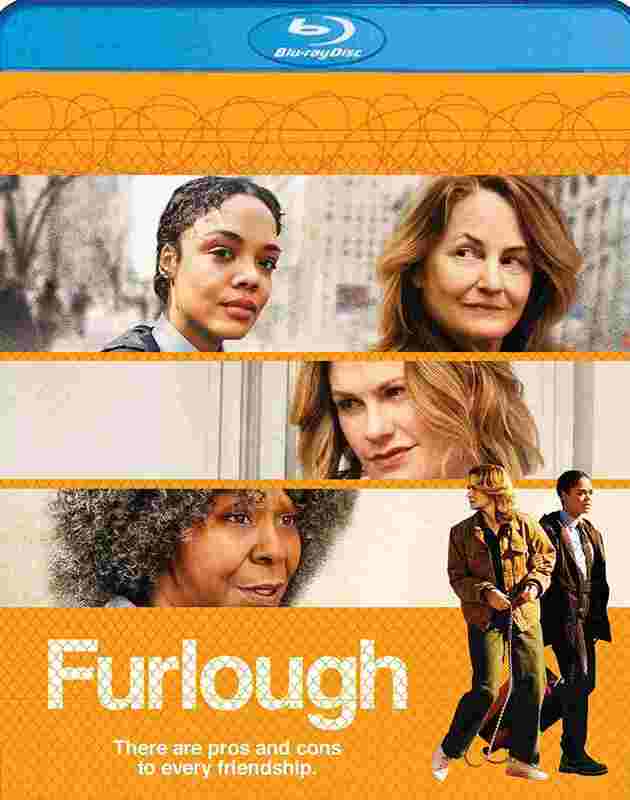 Tessa Thompson (Thor: Ragnorak), Academy Award winners Melissa Leo (The Fighter) and Whoopi Goldberg (Ghost) lead a dynamite ensemble cast in this alternately rollicking and poignant comedy from director Laurie Collyer (the acclaimed Sherrybaby). While caring for her mother (Goldberg), a young woman (Thompson) works part time at a prison. The rookie guard gets a chance to prove her mettle when she’s tasked with accompanying a hell-raising inmate (Leo) on an emergency furlough to visit her dying mother. But things soon spiral out of control, sending the pair on a hilarious, surprising, and ultimately touching road trip. Oscar winner Anna Paquin, Edgar Ramírez, and La La Anthony co-star.